Earlier this year we were exploring the gold towns of New South Wales. 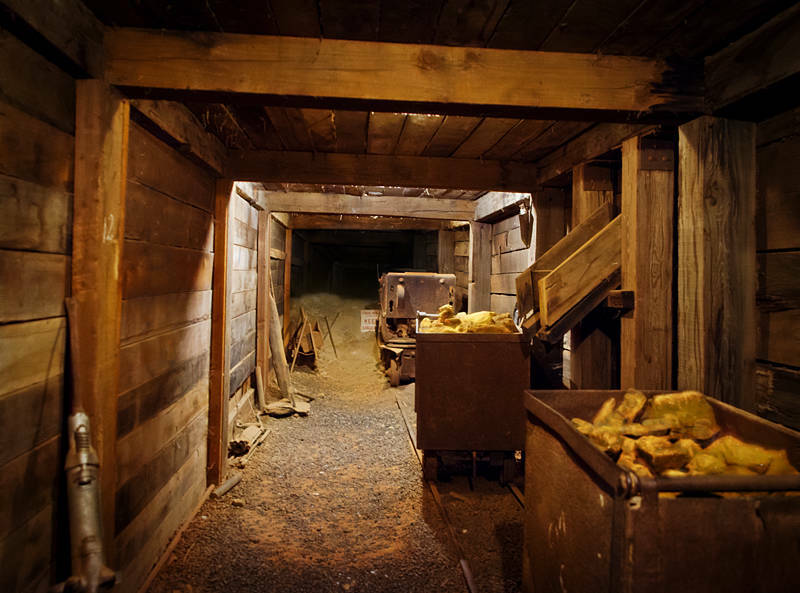 This “Old Mine” was part of a museum in the back of the tourist information centre in Cobar. Photoshop and Fractalius were used to process the image.